Kids can race their friends and family to the end! This one certainly is extreme! 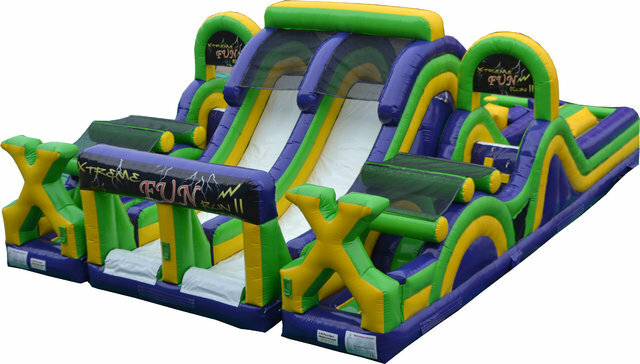 Participants simultaneously race their way through log crawls, rock climbs, slides and crawl tubes in a race to the finish to be the ultimate champion. Great for all occasions especially birthday parties, corparate parties, fundraisers, church parties or charitable events.